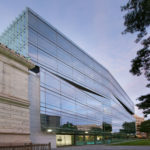 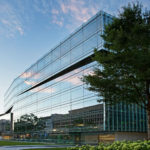 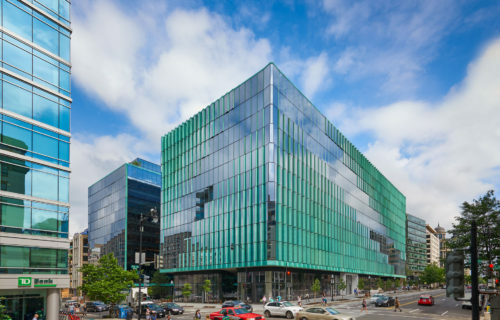 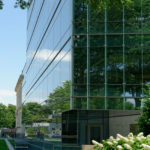 1700 New York Avenue is a 123,099 RSF LEED Gold office building located in the Central Business District of Washington, D.C. 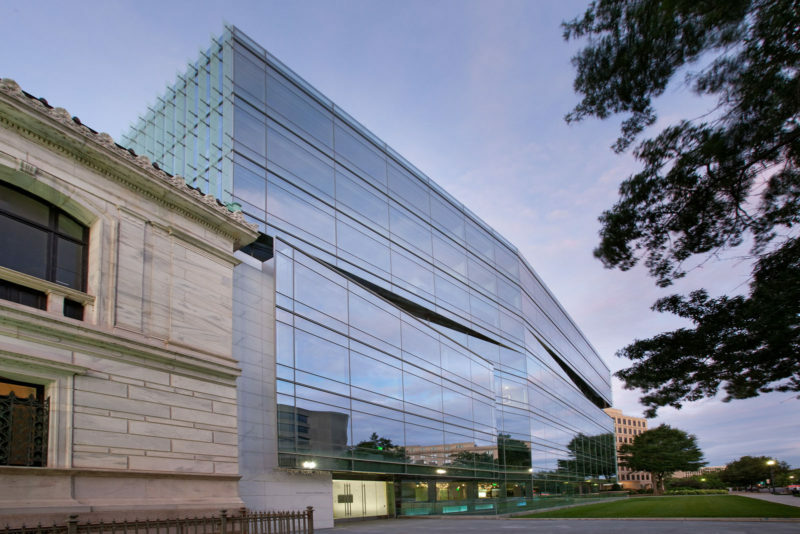 The building’s upper floors and roof deck offer remarkable views of the National Mall, the Washington Monument, and the White House, which is situated less than 200 yards away. 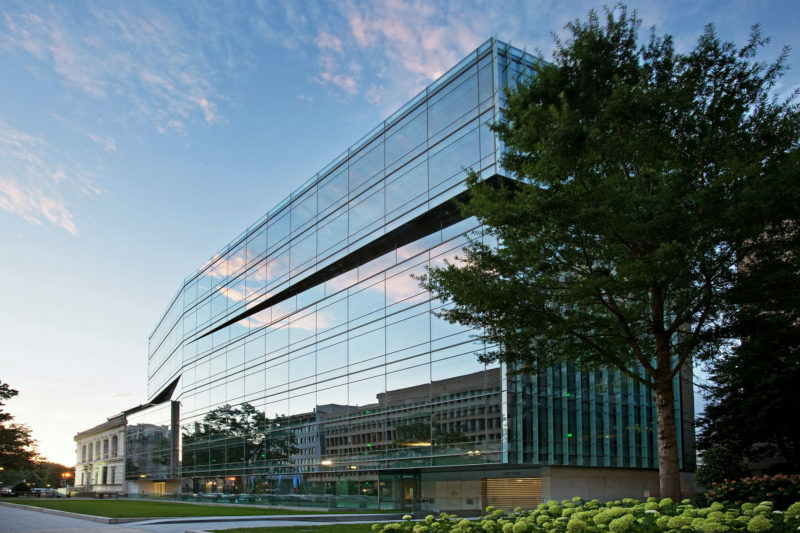 Every detail of the property, from the meticulously-finished lobby to the rooftop catering kitchen, is befitting of a premiere office building in the heart of the nation’s capital. 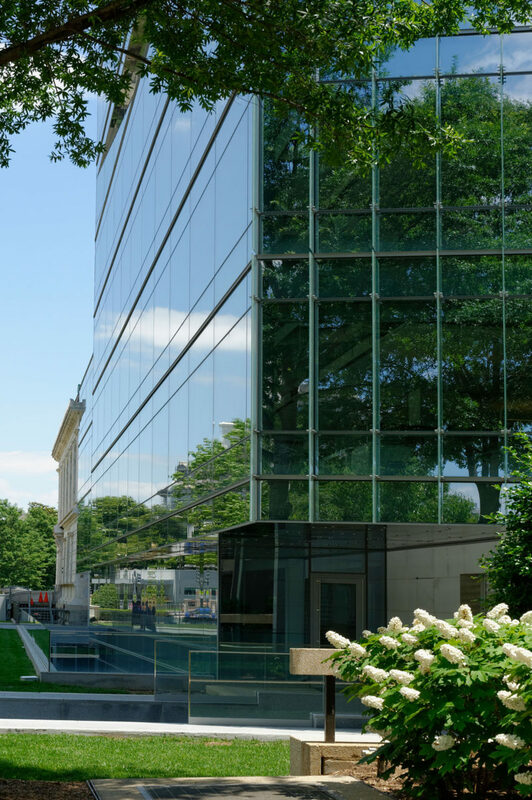 Customers at 1700 New York Avenue enjoy a destination-dispatch elevator, modern fitness amenities, and parking on-site. 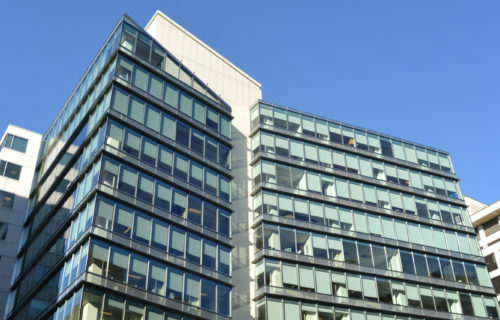 Commuters have several options for easy access, with the E Street Expressway, Interstate 66, the Rock Creek Parkway, George Washington Parkway, Whitehurst Freeway, and K Street thoroughfare all in close proximity.